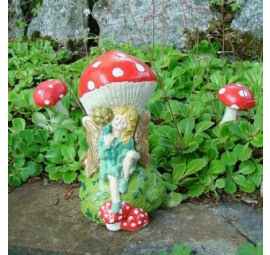 Our Classic Garden Toadstools. 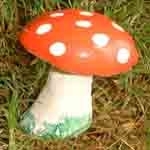 We make concrete toadstools for your garden in different sizes. These are our traditional range that has been made by hand, for over 70yrs at Pixieland. A perfect addition to your garden and plant pots, also a wonderful unique gift..